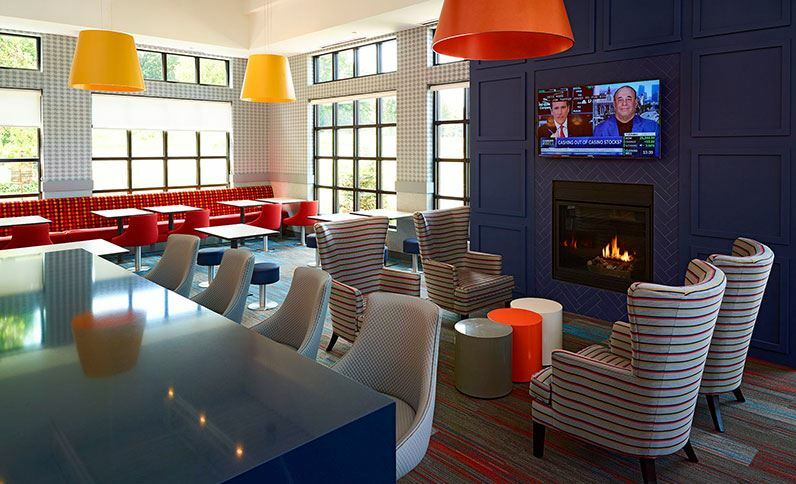 Come and see the all new LivINN Hotel Maplewood! 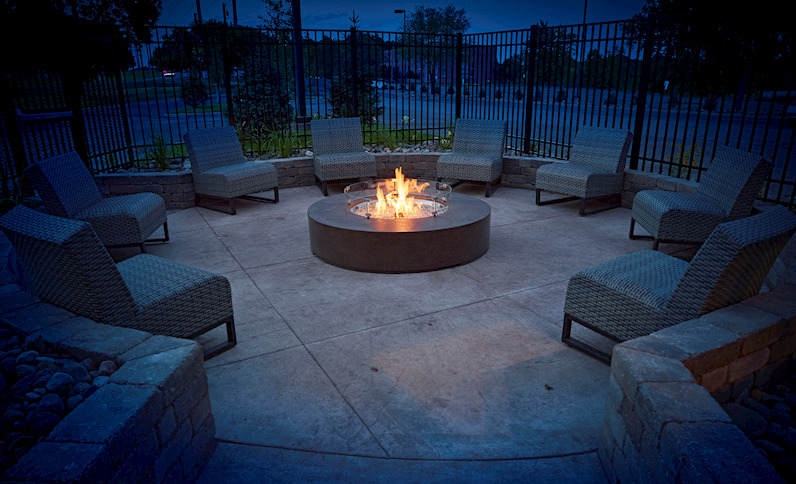 We have added a new addition with Reception Area, Fitness Center, Full Hot Breakfast Buffet Daily, Outdoor Fire Pits, Business Center and more! 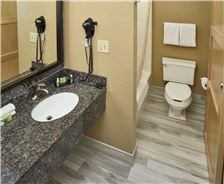 You will be amazed and what has been done since your last stay. 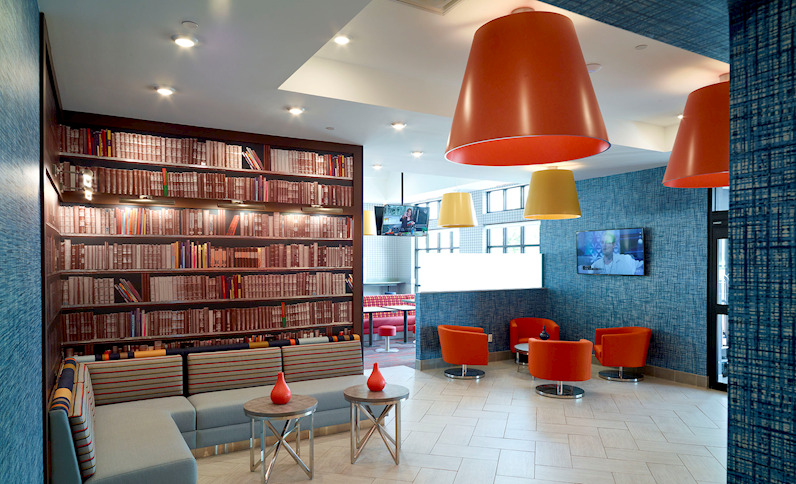 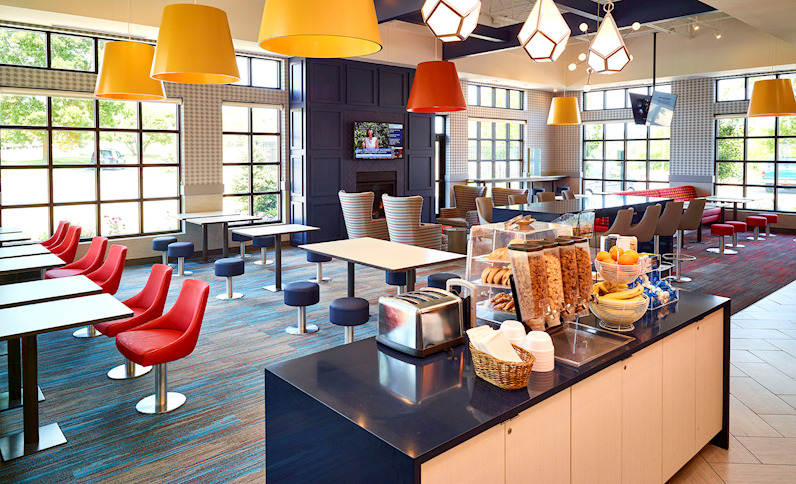 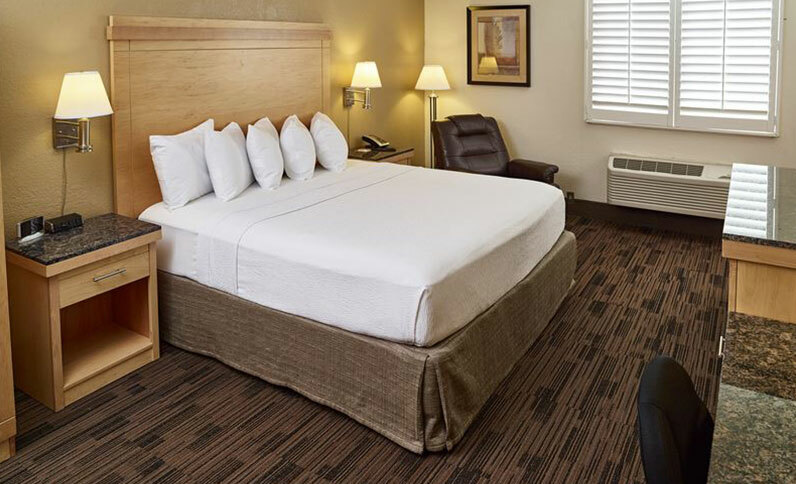 Whether you're visiting for a business trip or vacation, you'll find home-style hospitality and a great location at the LivINN Hotel St. Paul. 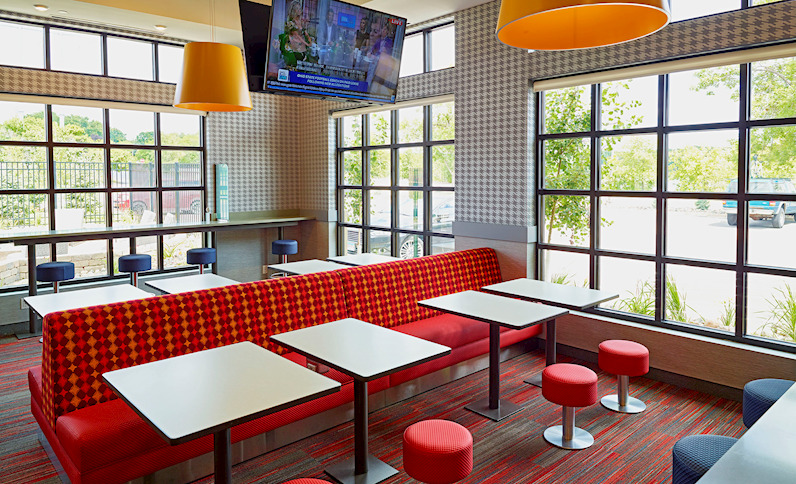 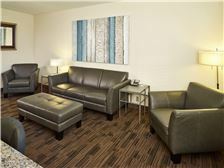 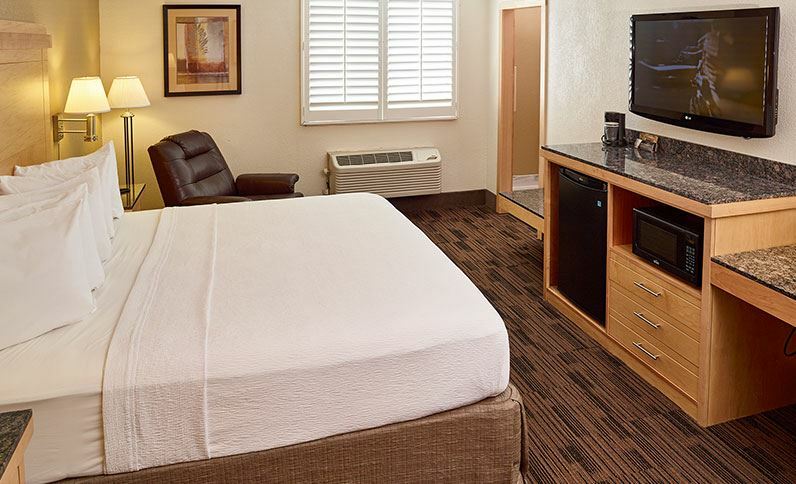 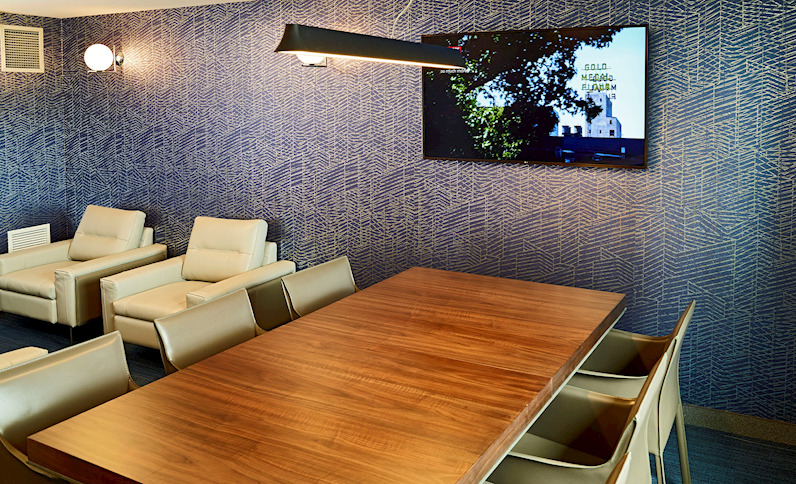 Relax in a modern guestroom with custom maple furnishings, pillow-top mattresses, HDTVs, and refrigerators. 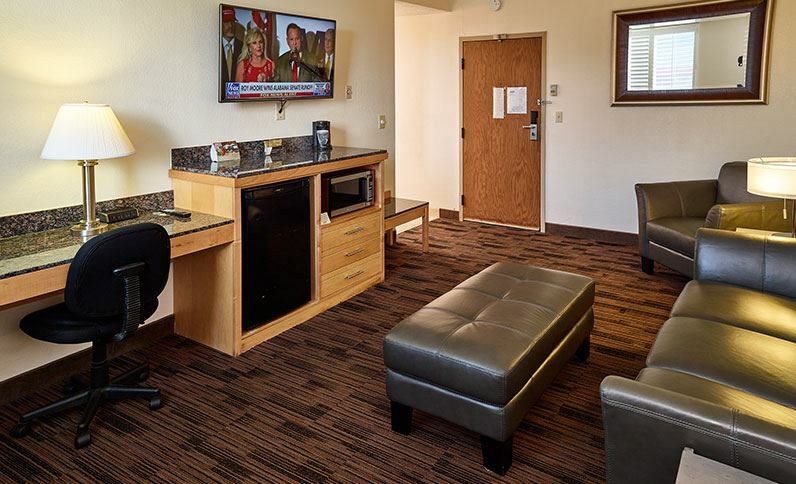 Stretch out in a two-room suite with a kitchen and separate living area. 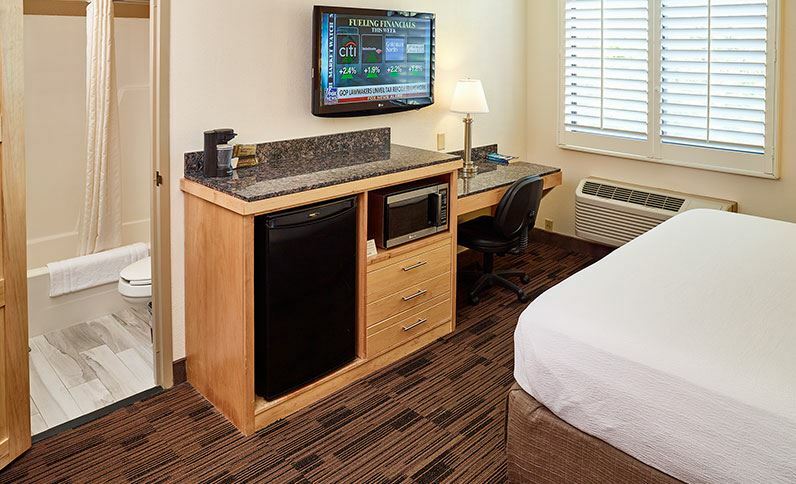 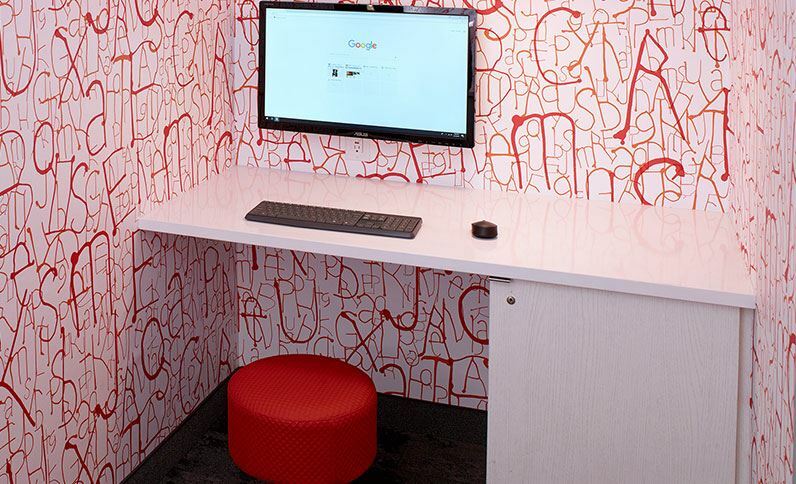 Stay connected with complimentary Wi-Fi. 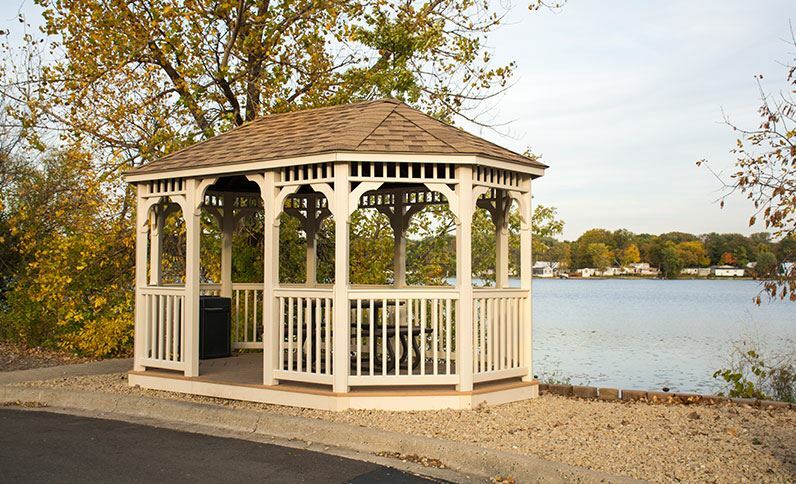 Relax by an open fire pit and soak up views of Tanners Lake, a scenic spot for boating, swimming, and fishing. 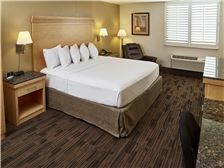 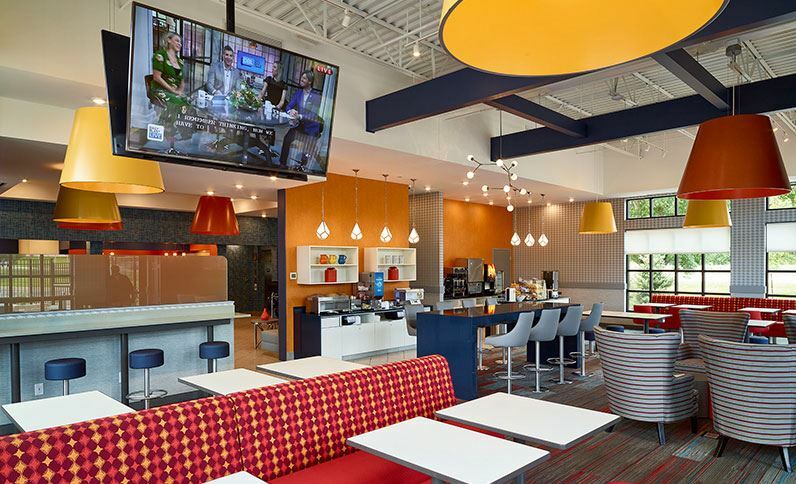 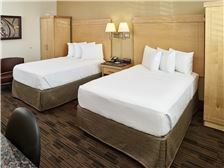 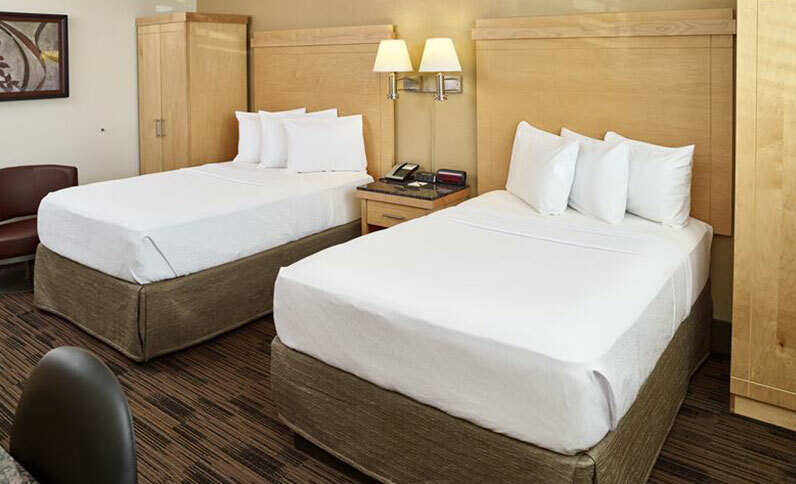 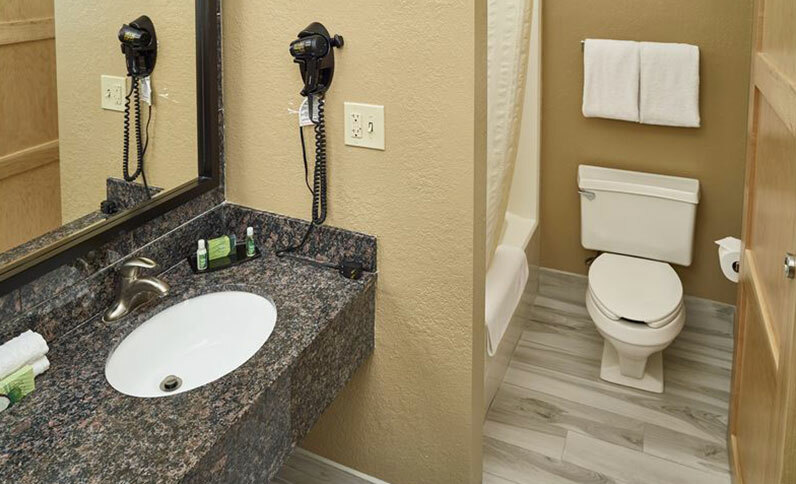 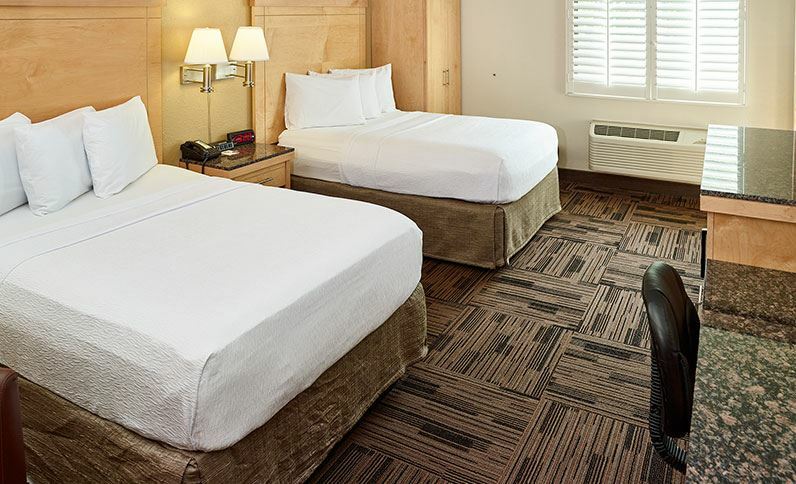 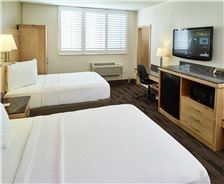 Located in Maplewood, MN, 5 miles from downtown St. Paul, our hotel is within easy reach of attractions like the Mall of America, Xcel Energy Center and Como Park Zoo. 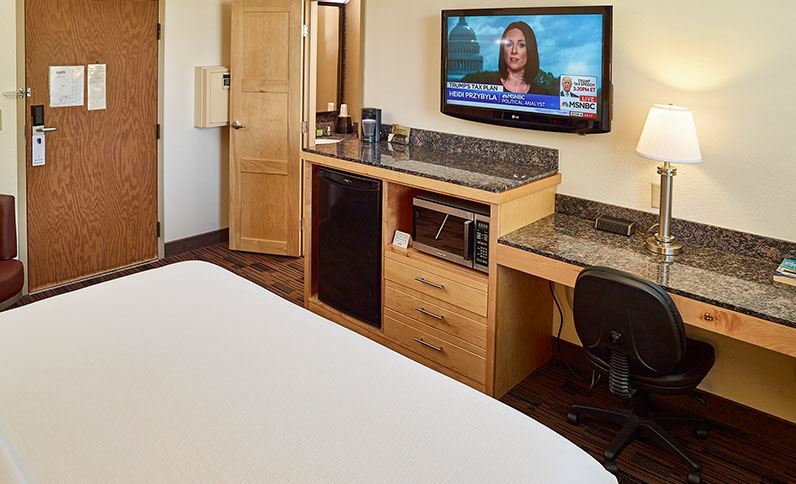 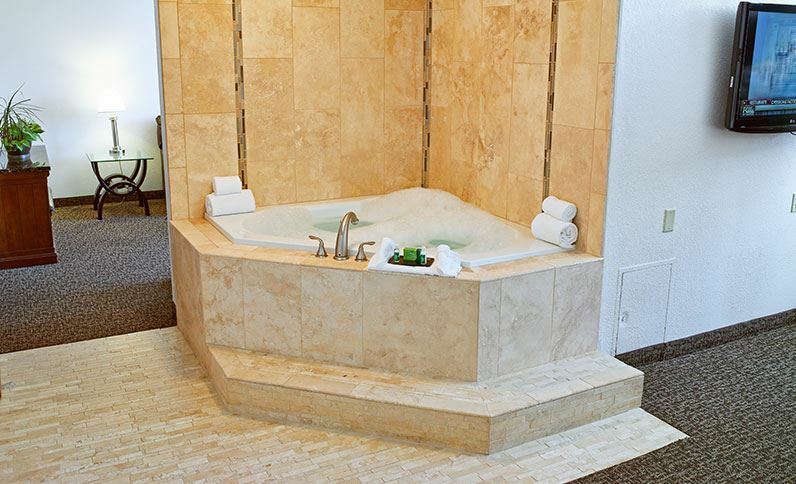 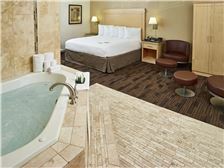 Settle in to our contemporary rooms and suites with pillow-top mattresses, HDTV, full kitchens, whirlpool tubs and scenic lake views. 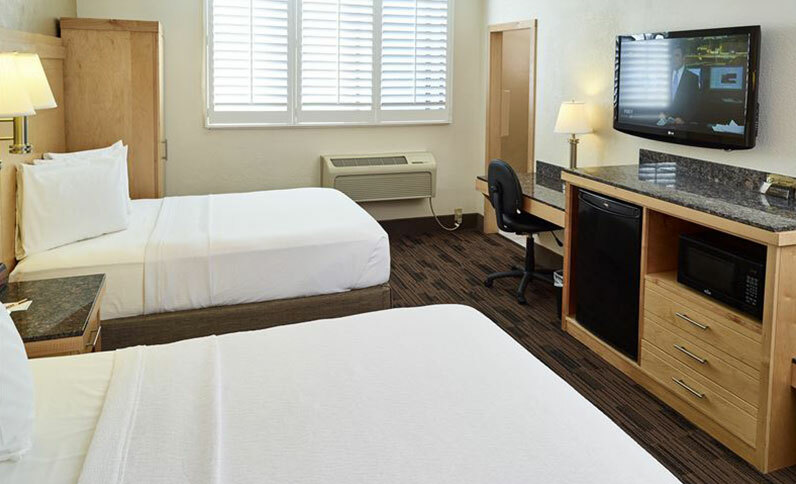 Discover what recent guests had to say about our extended-stay hotel near St. Paul with friendly service, inviting lodging, and great location near popular attractions. 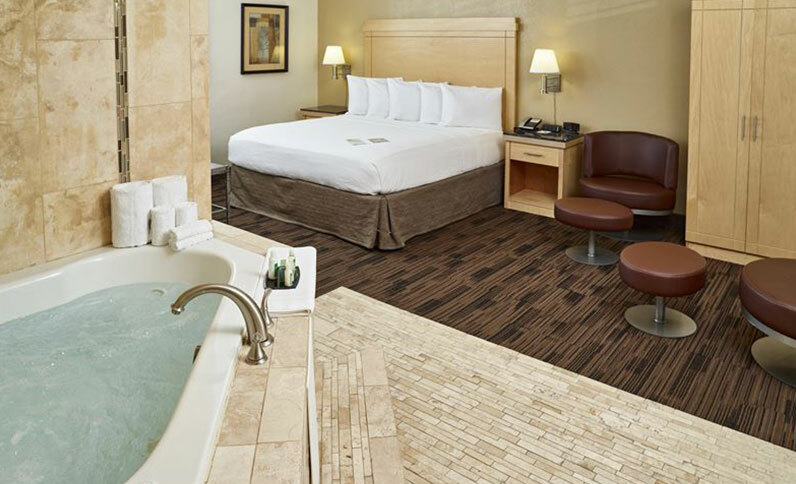 Experience the vibrant culture of St. Paul, MN, from its pro sports to beautiful parks. 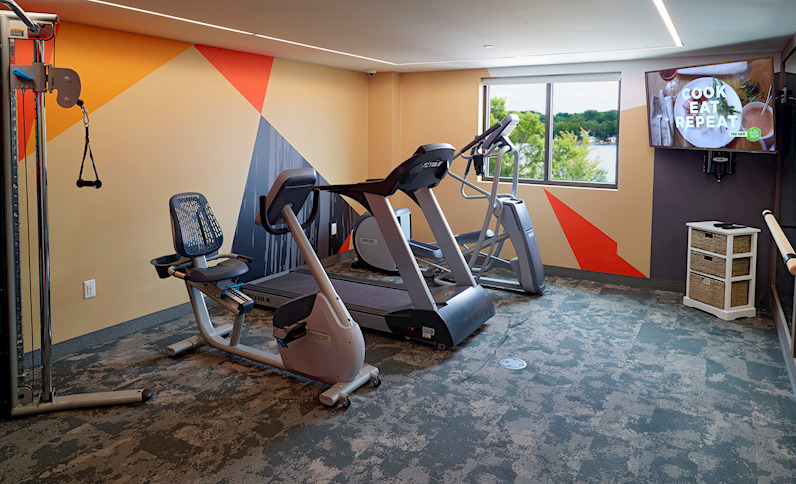 Shop at Mall of America, see the Vikings play, and feel our local spirit at the Minnesota State Fair.